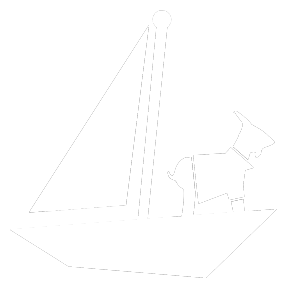 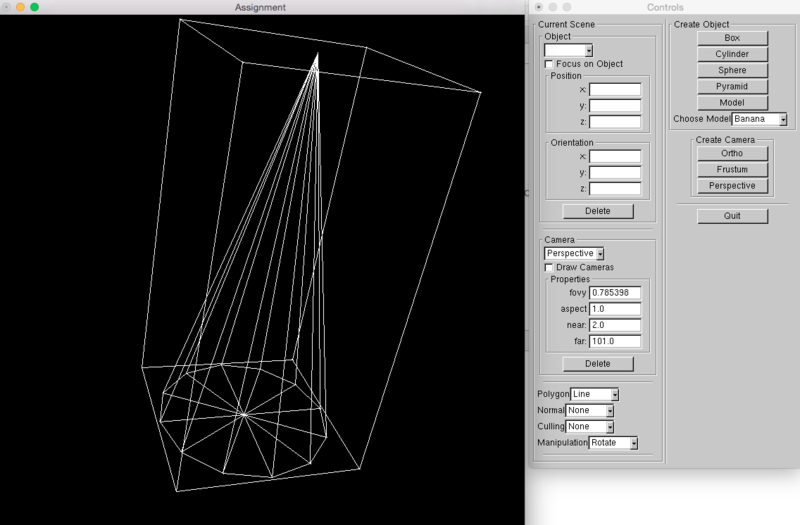 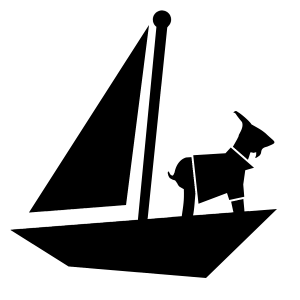 Cone primitive rotation with GUI. 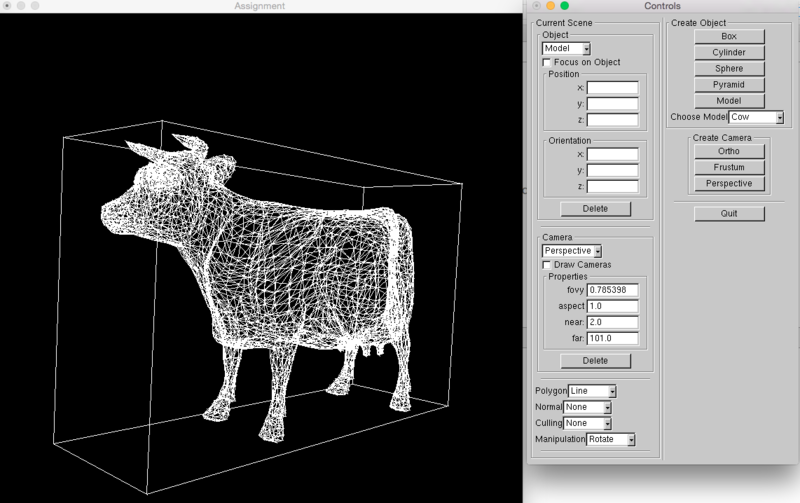 Cow model loading, wireframe geometry, and manipulation. 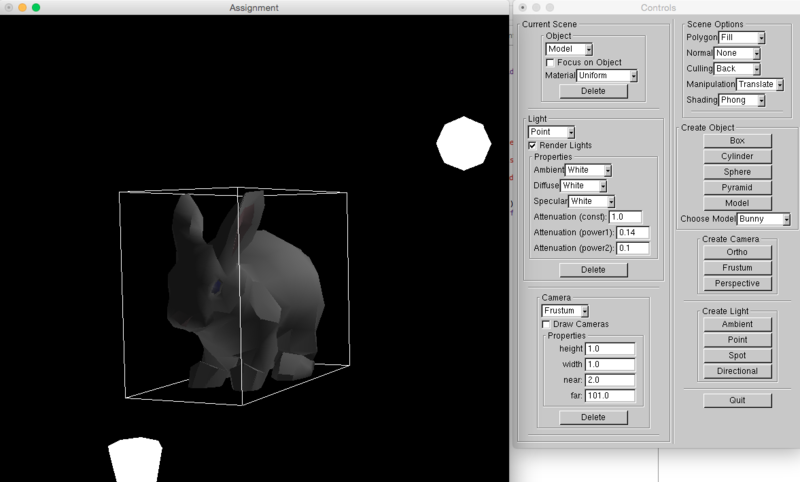 Rabbit model loading, geometry fill, Phong shading, and light sources.